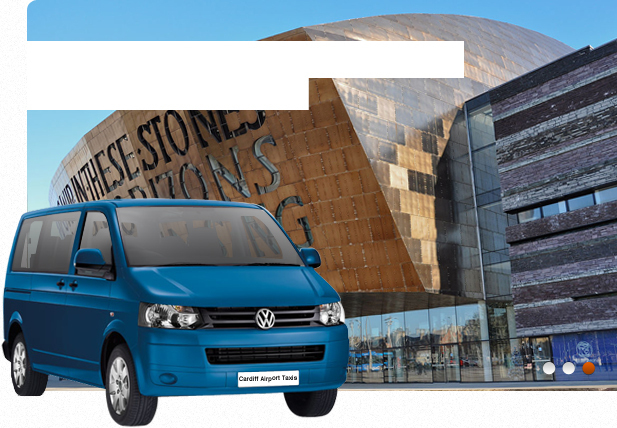 Need an Executive Car or Chauffeur Service from Cardiff Airport? 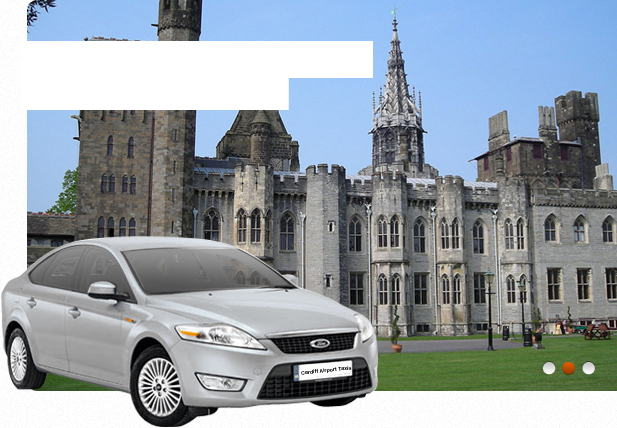 At Cardiff Airport Taxis we provide a first class chauffeur driven executive car service. 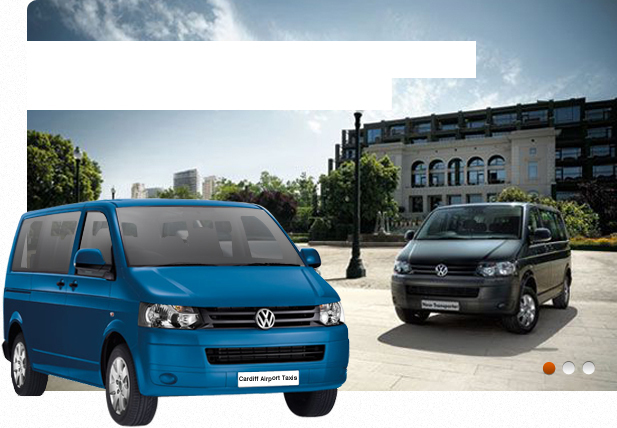 Our professionally trained and uniformed drivers will provide a meet and great service either at the airport or at your chosen pick up point, and they will transport you to your destination in comfort and totally hassle free. We use long wheel base Mercedes Benz type executive cars for our chauffeur driven service; these executive cars are very comfortable and will deliver you to your destination in style.